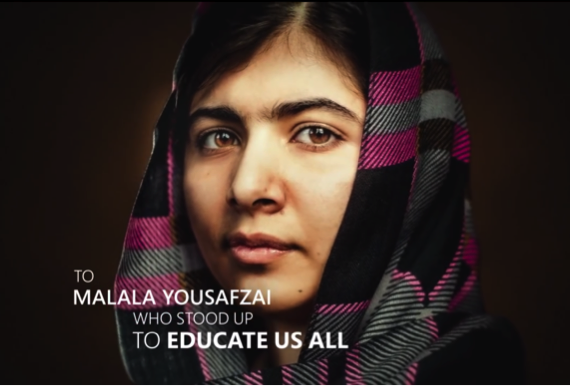 Microsoft celebrated “Heroic Women of 2013” by airing a special commercial during the Golden Globes telecast. Watch and be inspired by these remarkable women. *Disclaimer: the content linked here may not provide extensive 508 accessibility for some users. Some captioning in the video is provided.